If you need to file for divorce or your spouse has served you with a divorce petition and summons, you need legal counsel to defend your interests. It is not necessary for all divorce proceedings to be lengthy courtroom dramas. Divorce proceedings can be uncontested and even amicable. Elizabeth can help you understand the process and simplify it as much as possible. Elizabeth will take the time to listen to your concerns and provide you with all of your legal options. She will explain the law and the process to you and provide you with informed legal advice. You will be actively involved in your case. Elizabeth is compassionate but also a tough advocate for her clients. To deliver successful legal results for clients through effective advocacy. Most people want to finalize their divorce as quickly and painlessly as possible. At the Ross-Jones Law Office, Elizabeth will listen to you and defend your interests while working collaboratively to try and reach a settlement with the other side. Elizabeth will work tirelessly on your behalf to resolve your matter as expeditiously as possible. She will not create unnecessary conflict in your case. 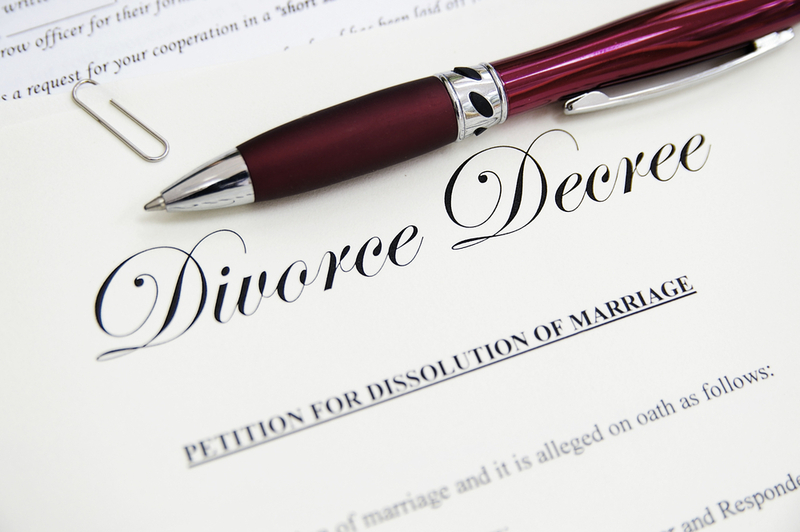 An uncontested divorce is the fastest, most simple, and inexpensive way to handle a divorce. In the situation where the parties have already agreed on all matters in their divorce, Elizabeth can help by drafting the necessary legal documents and ensuring that the proper legal procedure is followed to finalize the process. Issues to address will include division of marital assets, debts, legal and physical custody of children, and the non-custodial parent’s visitation with his or her children. Unfortunately, there are certain cases that no amount of compromise will settle. Sometimes a temporary court order is necessary initially to determine who will live in the family home, how expenses and debts will be paid, and how the custody, support of and visitation with the children will be handled. Other cases are very contentious throughout the entire process. You may complete a client questionnaire in advance of meeting with Elizabeth by downloading and filling out the Ross-Jones Divorce Questionnaire. You may also request an appointment with Elizabeth by contacting her directly. All information you provide is strictly confidential.